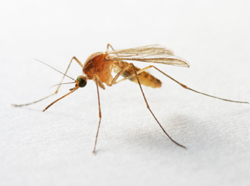 A 73-year-old Camden County woman who has been hospitalized for about a month has been confirmed as the fifth case of West Nile Virus in the county this year, officials confirmed. The woman — officials did not release her identity or what town she lived in — was admitted to a Philadelphia hospital with a high fever and low blood pressure on Sept. 2 before developing breathing difficulties and seizures. Her condition has not improved. No deaths have been reported from West Nile this year in Camden County, but a 78-year-old Gloucester County woman developed fever, blurred vision, weakness and diarrhea in mid-August, was hospitalized and died on Aug. 24 from West Nile, according to NJ.com. Another fatality involved a 92-year-old man in Morris County. Details on West Nile from the state Department of Health. 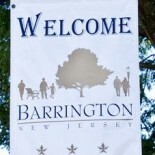 This entry was posted on October 1, 2013 by Barrington Bulletin in Safety and tagged west nile.